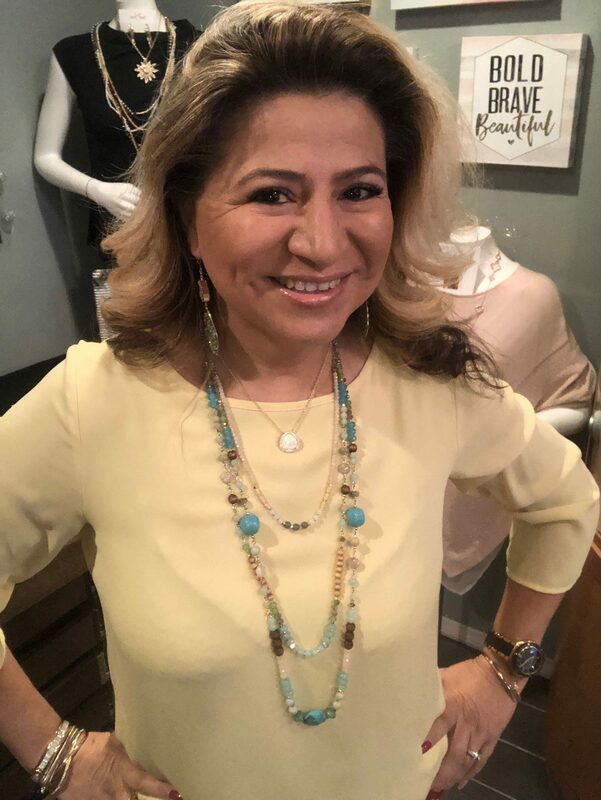 As a Park Lane Jewelry area manager, Nelly Gonzalez Venhaus definitely leaves a little sparkle wherever she goes! Today, she stops by to share how staying active helps her sparkle from the inside out, make friends, and grow her business. 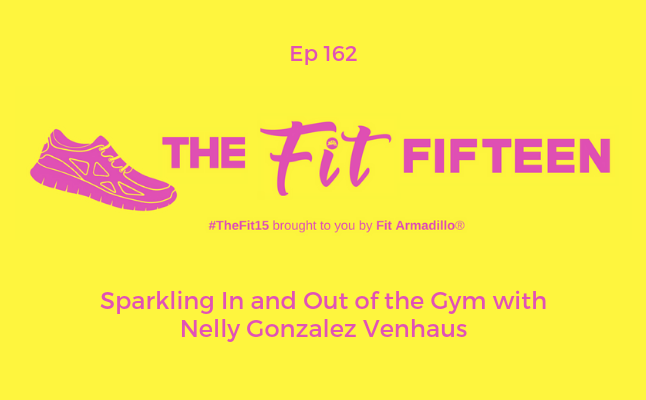 She shares tips for staying motivated to work out and we also discuss how making time for fitness as an entrepreneur has made a huge positive impact on her life. Nelly is full of passion and energy. Tune in to enjoy what will feel like a fitness pep talk from a friend to help you start your week off on the right foot. On Wednesday of this week Nelly will host a live online party and you're invited. Head to FitArmadillo.com/MarchParty to RSVP and enjoy some virtual styling if you share outfits you want to enhance with some new jewelry. mentorship. She enjoys representing a product that is very rewarding in an "intrinsic" kind of way, and brings a certain energy or emotion. Wearing jewelry can create a business confidence, self esteem and a sentimental statement. RSVP to join the online party Wednesday and get styling help!